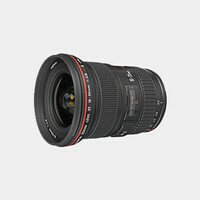 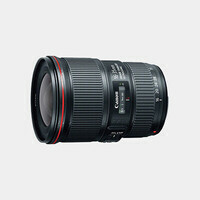 Canon's EF 16-35mm f/2.8L III USM Lens embraces a revamped optical design with modern coating technologies that promise improved outer and corner sharpness along with minimal distortion and enhanced peripheral illumination. 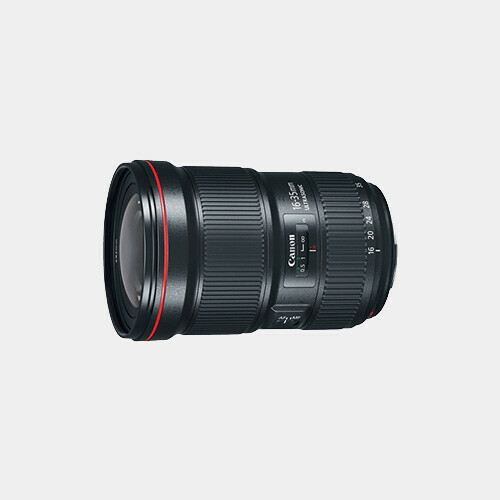 A member of Canon's L series, this full-frame 16-35mm delivers outstanding image quality and a professional-grade durability. 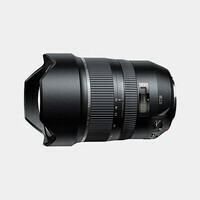 It also offers a fast and constant f/2.8 maximum aperture for consistent performance and light transmission throughout the zoom range.